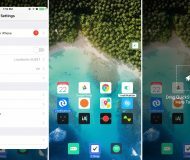 iOS 12 makes Siri flashlight a reality. While this is something we learned back at June’s WWDC, we’re bringing this convenient feature to your attention ahead of iOS 12’s public launch. 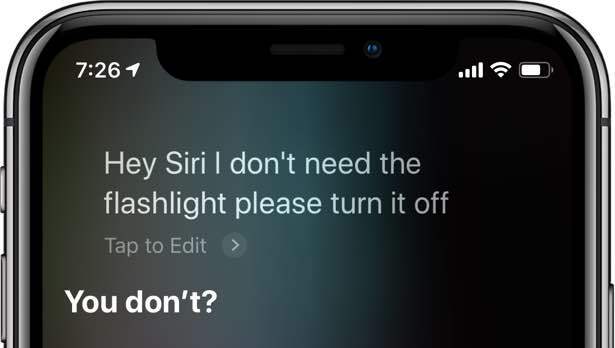 Many Apple customers have been wondering for ages why Siri couldn’t do something basic and useful such as turn on your iPhone’s flashlight and disable it when asked. As Dave Mark wrote on The Loop today, Paul Alvarado recently asked Apple’s support account on Twitter why Siri could not control the flashlight on iPhone and iPad. “Why can’t I ask Siri to turn my iPhone flashlight on or off? 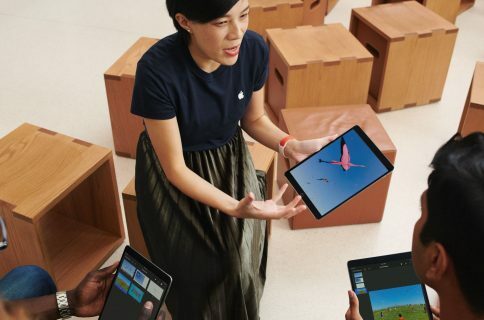 Seriously, it’s inexplicably inane limitations like this that make me deeply despise Siri,” a disgruntled Alvarado wrote in a tweet in which he copied Apple’s marketing honcho Phil Schiller, CEO Tim Cook and Internet Software and Services chief Eddy Cue (but, oddly, not design lead Jony Ive). Much to Paul’s surprise, Schiller did reply on Twitter. 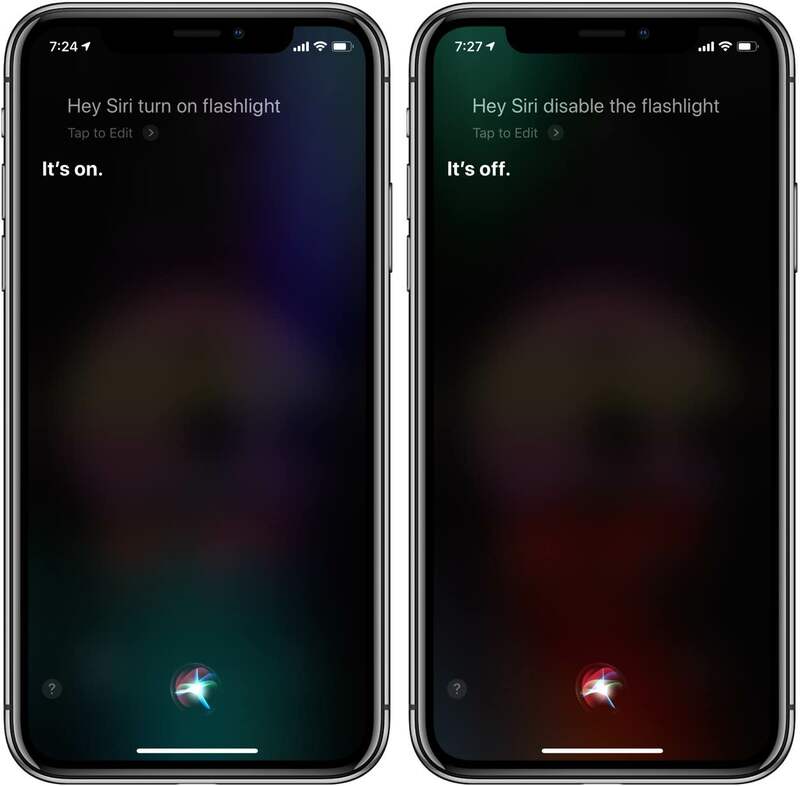 Schiller’s response is a simple screenshot showing the Siri interface with a request “Turn on the flashlight” and Siri’s response saying the flashlight is on. She does need an Internet connection to interpret flashlight commands though. As you can see, the command has been localized so using the word “torch” that’s common in British English and used in countries like Australia and the United Kingdom works, too. 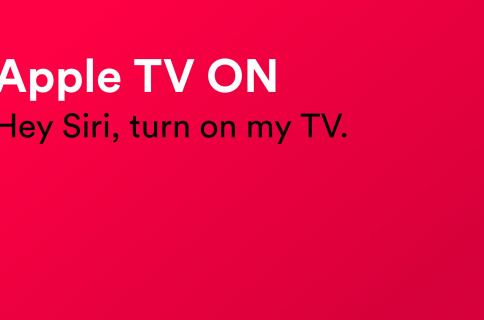 Just be sure to avoid uttering a more complex spoken query for such a mundane task as setting the flashlight on or off because Siri may surprise you with a witty response. Siri, how many times do I have to tell you to turn off the torch?!? So to reiterate quickly before signing off, on iOS 12 you can invoke Siri manually or use the wake-up phrase “Hey Siri” to turn the flashlight on or off hands-free, which is great. 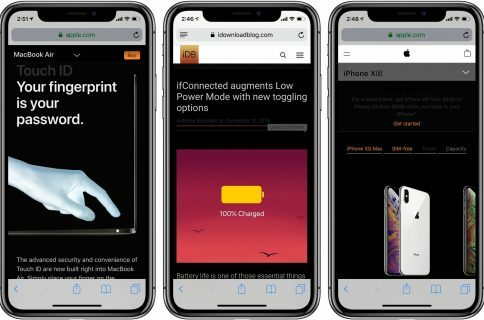 Like before, Apple customers can access the flashlight on their iPhone or iPad through Control Center and by pressing hard (with 3D Touch) the Flashlight icon on the Lock screen. 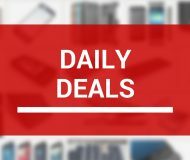 I hope you didn’t forget about the flashlight on your Apple Watch. 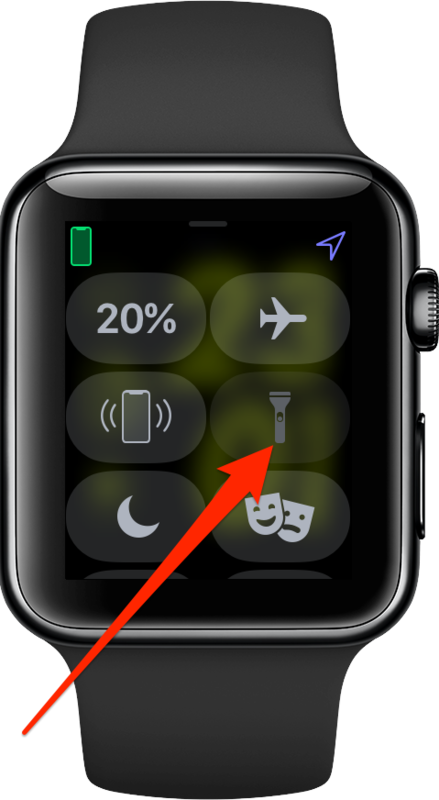 Since watchOS 4, you’ve been able to access quite an interesting flashlight through Control Center or Siri. Sadly, you cannot adjust its intensity like you can on iOS. 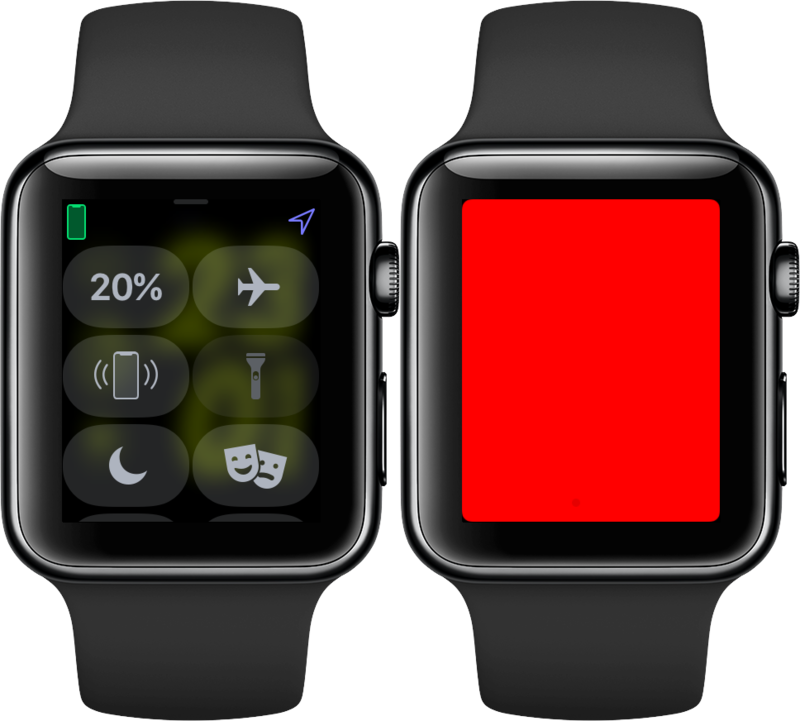 However, watchOS makes up for that by including three distinct flashlights patterns: there’s you standard white flashlight, then you have the flashing white torch and the steady red light. The best thing about the Apple Watch flashlight: It stays dim until you turn your wrist away from you so you don’t blind yourself. “I freaking love this! I use it almost every night when looking for my dogs poop in the dark,” our former video guy Andrew O’Hara said. And that, boys and girls, is how you use Siri to control the flashlight in iOS 12. Invoking the flashlight through Siri is extremely convenient. There’s no doubt that many people will be happy with this particular feature in iOS 12, but I’m not sure why we need the latest and greatest iOS software for such a basic functionality.